Clubs are an age-old concept that traces back to the Ancient Greeks and Romans. The introduction of coffee beans to England in the mid-17th Century spurred the proliferation of coffeehouses for like-minded gentlemen to trade gossip about the monarchy over a hot beverage. In the centuries since, these semi-secret hideouts evolved into main street establishments that catered to different social cliques based on a common profession or pastime. The idea then spread across the English-speaking world, from the British Isles to colonies like America, Australia, India and that tiny speck of land on the south coast of China that would go on to become a shining beacon of capitalism. In Hong Kong, a place where status is gold and exclusivity is king, private clubs are as much a vestige of our colonial days as they are a symbol of success. Many expat communities have long planted their flags on the city’s prime real estate, with the American Club in Central, the Japanese Club in Causeway Bay and the Indian Club in Tai Hang. For a decidedly unathletic city, we have a full suite of sports clubs, from golf and yachting, to football, cricket and rugby. There is also a growing number of members-only restaurants like the China Club, the Kee Club and the unmistakably Victorian Chariot Club. While the city’s affluence has grown significantly in the last half century, the number of club memberships hasn’t. The waiting lists to get into the more prestigious clubs are measured in years, sometimes decades. Since most clubs require referrals from existing members, applicants are known to weave intricate webs of social connection to befriend the right people to secure a sponsorship. Sometimes they go a step too far. 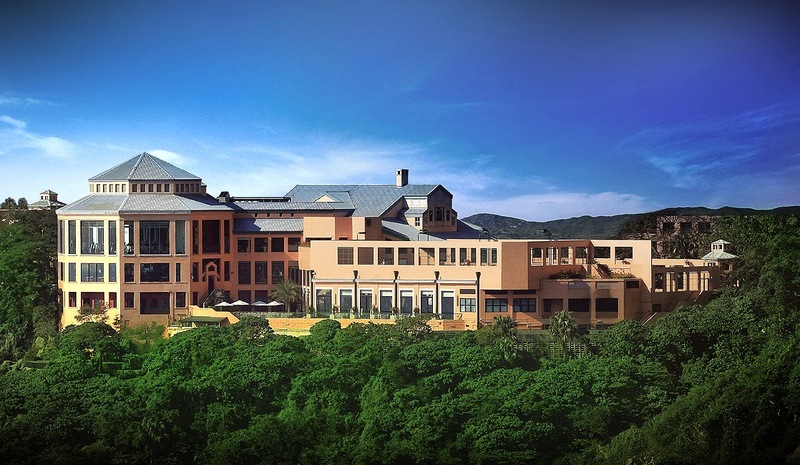 Last year, two gentlemen went from the clubhouse to the big house, from sitting at the bar to sitting behind bars, after they were caught bribing long-time members of the Hong Kong Jockey Club to lie about the length of their acquaintanceship. 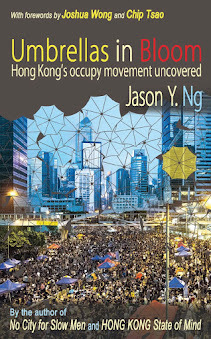 But this is Hong Kong after all, which means there is always a way to skip the line so long as you are willing to pay. The transferability of most club memberships has created an active secondary market and allowed those with means to buy their way in. 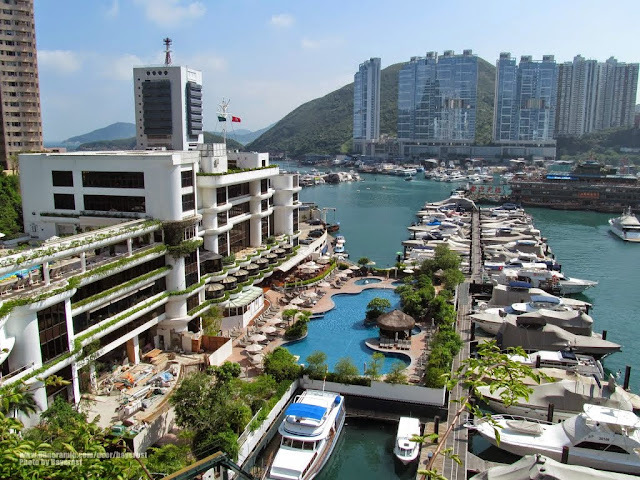 A friend of mine Richard recently sold his membership at the Aberdeen Marina Club – a family heirloom passed down to him after his parents moved back to their native Malaysia – for a whopping HK$3 million (a third of which was kept by the club as a “transfer fee”). Rich, who has a natural disdain for elitism, was over the moon when he received an offer in less than a week after he listed his membership with one of the handful of agencies specialising in private club placement. The buyer didn’t even bother to haggle. When it comes to perpetuating the urban myth of these ultra-exclusive clubs, money is no object. In fact, the more costly the membership gets, the more coveted it becomes. Economists call it a “Veblen good” – commodities whose demand and price move in the same direction in violation of the basic laws of supply and demand. If you wonder what it is about these private clubs that make people pay a fortune – sometimes risk prison – to get in, then look no further than the famous 80s sitcom theme song that sums it up for you: sometimes you want to go where everybody knows your name. Indeed, there is something inherently comforting and almost narcotic about hearing someone say "Welcome back, Mr./Ms. [Insert your surname here]." 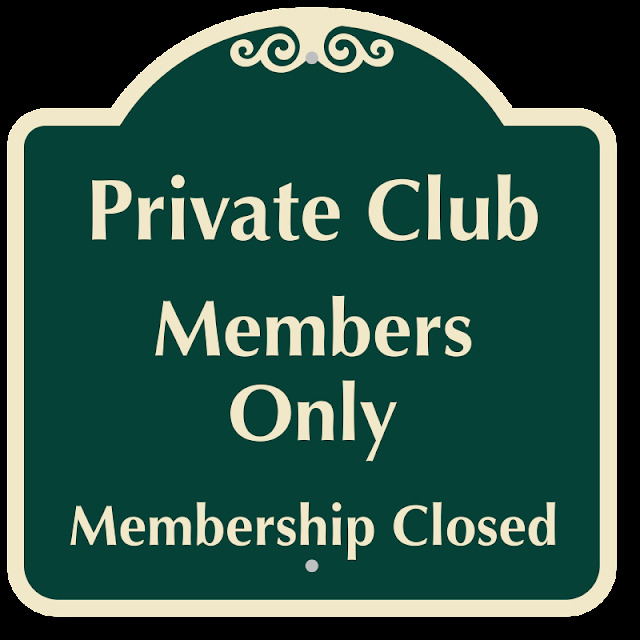 In the developed world, members-only clubs are the last bastion of English aristocracy. They are one of the very few places in the middle class milieu where respect and camaraderie can be bought and sold, and where you are greeted as if you were all four Beatles on a reunion tour each time you walk through the guarded doors. 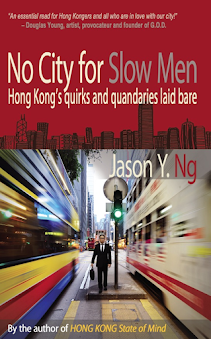 But Hong Kong is also a pragmatic city. The costs and benefits of every investment are carefully weighed, especially for a big ticket item like club memberships. 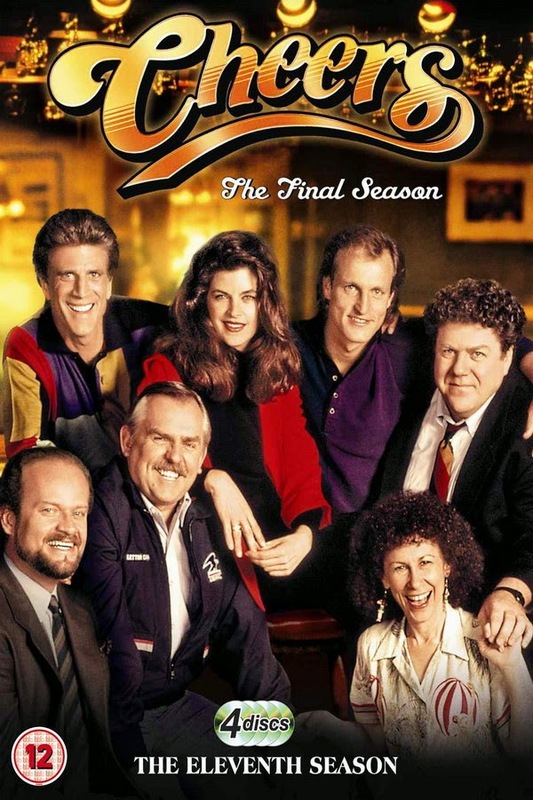 Even the deep-pocketed would be hard pressed to shell out millions just to feel like Norm in Cheers. For bankers and insurance agents who have their eyes on the big fish, it is all about the networking. The Aberdeen Marina Club, for instance, is where property tycoons like the Lees, the Hos and the Kwoks rub elbows and chug down a pint at one of the four in-house restaurants. Or so I heard from Rich, who used to spend his weekends there with his parents until he hawked his membership for a vacation home in Phuket. “Very few members actually own a boat at the club,” my friend observed. Rich is right: who gives a flip about sailing when A-list celebs are lying around like red meat in a shark tank? And who fusses over the seven-figure joining fee when you can earn many times more in future business? The quintessential human nature to want to belong – and to move in circles beyond one’s reach – is what makes private clubs irresistible. If you look hard enough, however, you will notice that this club mentality has already seeped into mainstream society. Hotels, airlines, credit cards and even cell phone manufacturers (Vertu comes to mind) have long rebranded themselves into members-only clubs, offering concierge services, lounge access and other VIP benefits that are designed to make outsiders feel left out, like the kid who wants a train set but gets a sweater on Christmas Day. To dumb it down for the masses, these programmes are often tiered – silver, gold, platinum and super duper titanium – so that social climbers can see the progress they have made and the distance left to go. From the Jockey Club to the Diners Club, the golf club to the alumni club, memberships confer status, cache, and if it all works out, business opportunities and upward mobility. While a segment of society continues to fight head over heels to get a foot in the door, it is perhaps instructive to point out that there is one club so exclusive and so one-of-a-kind whose membership no amount of money or social connection can buy, and yet it requires no application form, no referral and no joining fee. 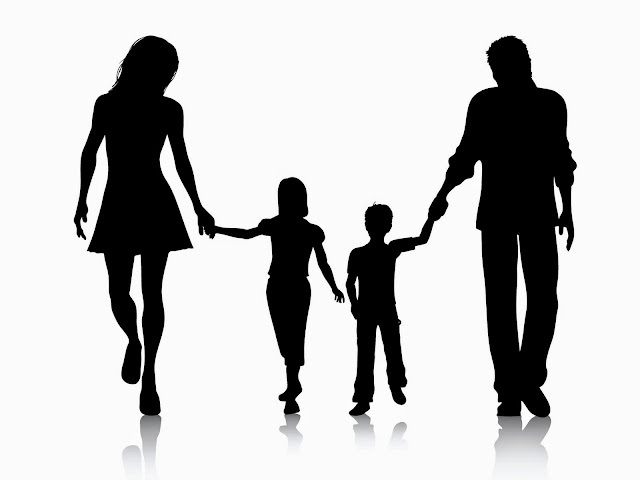 If only we take a step back to see the forest for the trees, we will realize that the ultimate club is the one that each of us is born into: our own family. It may not be much of a status symbol in the conventional sense, but its membership is more selective, fulfilling and useful than what any brick-and-mortar private club can ever offer. 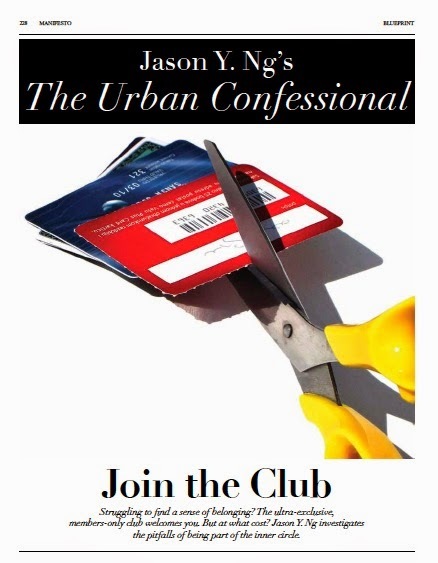 This article was published in the July/August 2014 issue of MANIFESTO magazine under Jason Y. Ng's column "The Urban Confessional."